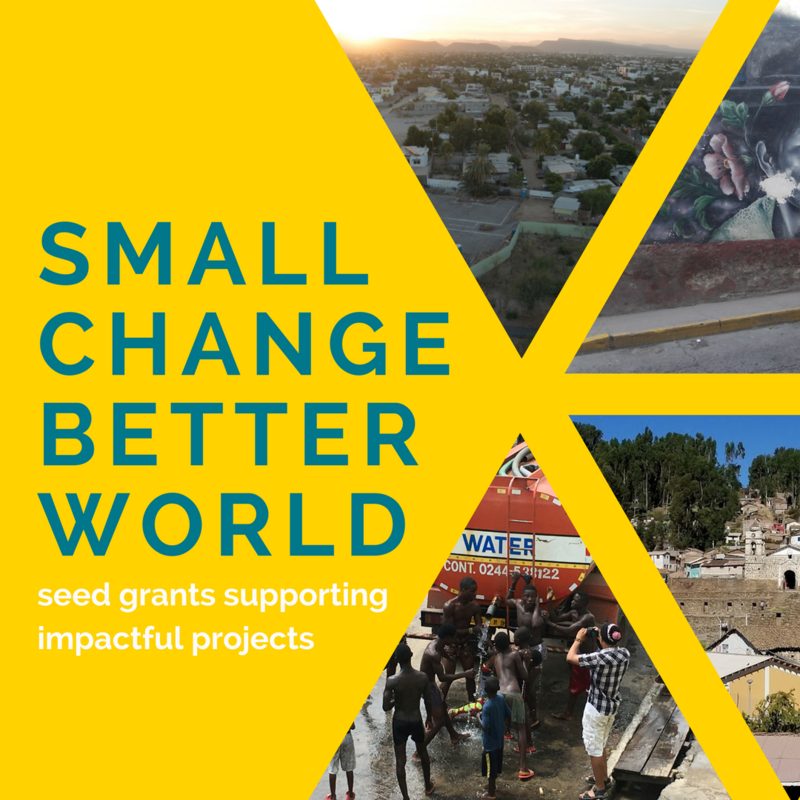 In addition to the New Venture Competition at UCI, there are many other on-campus and off-campus opportunities for students to receive funding, support, and mentorship for their social impact idea. Learn more below and explore whether these resources and opportunities are right for you. Up to $3,000 in funding to support concrete, finite student projects. 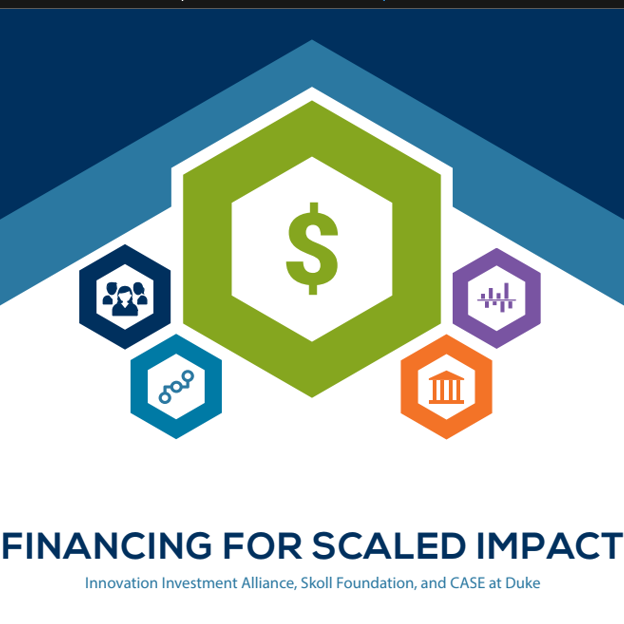 See application requirements, timelines, and more HERE. 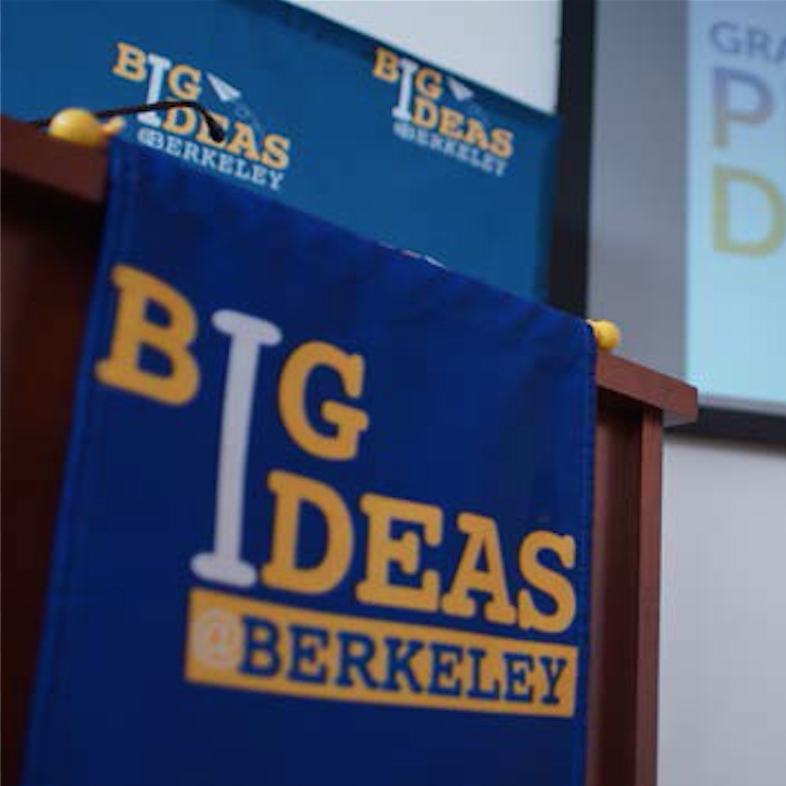 Annual contest providing funding and support to interdisciplinary teams of students who have "big ideas." Learn more and apply HERE. 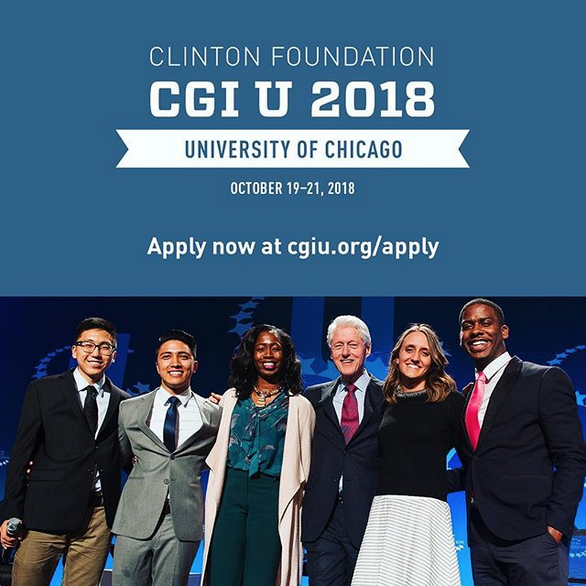 Over $750,000 in funding available to select CGI U students to help them turn their ideas into action. Learn more and apply HERE. 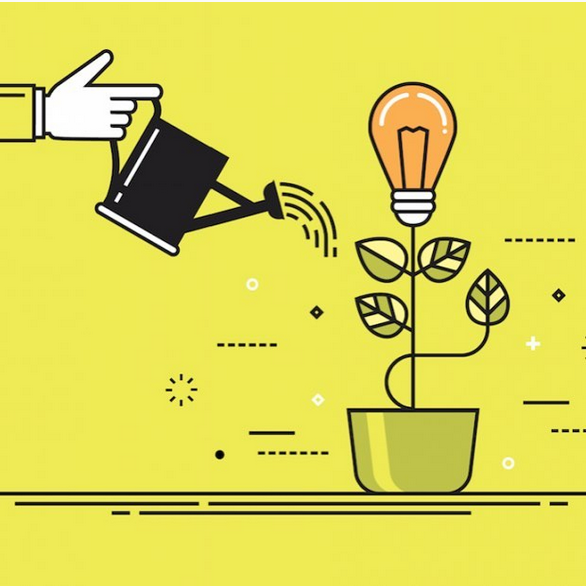 E-team grants for students working to commercialize their high-impact science and technology inventions. Learn more and apply HERE. Leadership program providing training, network and recognition for students with a social impact idea. Learn more and apply HERE. Document providing tips for creating a successfully impactful financial plan. Download HERE.